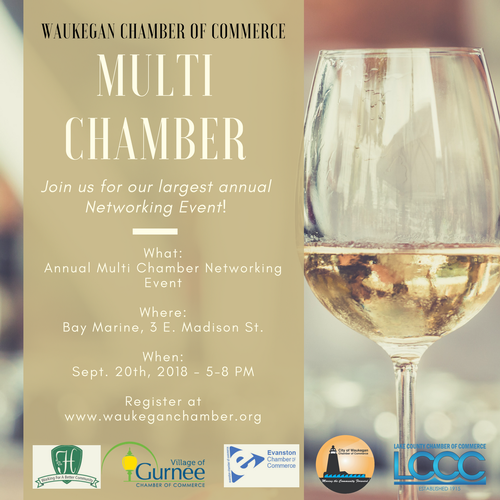 Save the date for City of Waukegan Chamber Annual Mega Multi-Chamber Networking Event! Join us for an evening of live entertainment, hors d'oeuvres, refreshments, games and network with various Chambers and their members throughout northern Illinois! 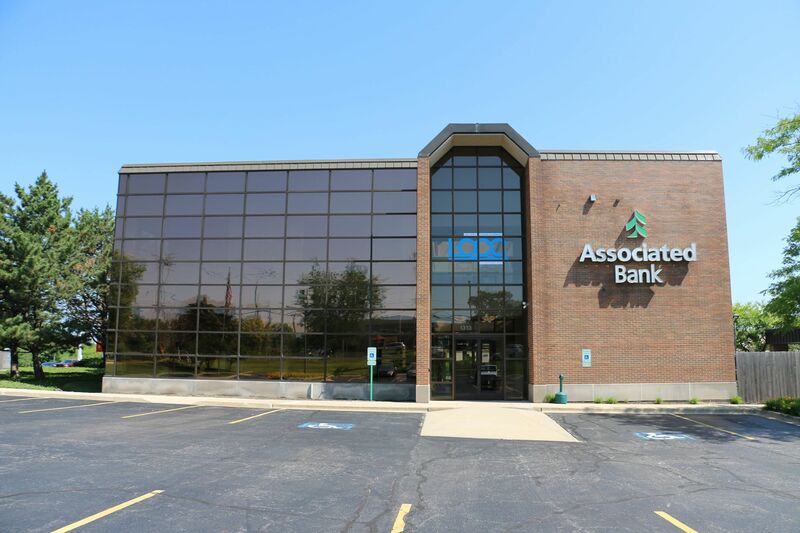 Make sure to mention you are a Lake County Chamber Member when you register or that you were referred by us if you are a Non-Member. *Please make sure to mention you are a Lake County Chamber Member when you register or that you were referred by us if you are a Non-Member.